I’d like to introduce you to our gorgeous BurleX beauty ….. Yoanna. 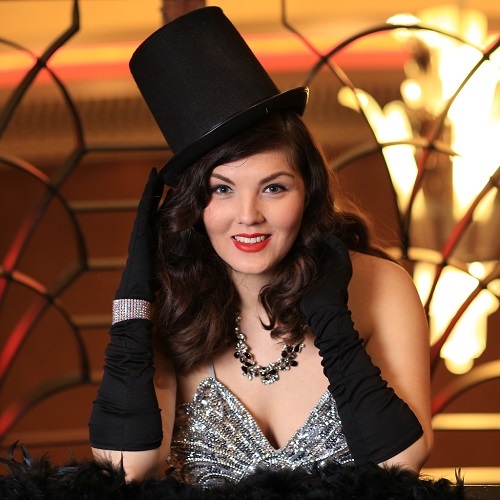 Yoanna is a student of CC BurleX Fitness class in Renfrewshire and has a huge love of vintage burlesque style. If you are looking for tips or ideas on hair, beauty or vintage fashion, make sure you follow Yoanna’s blogs for her latest finds and tutorials.